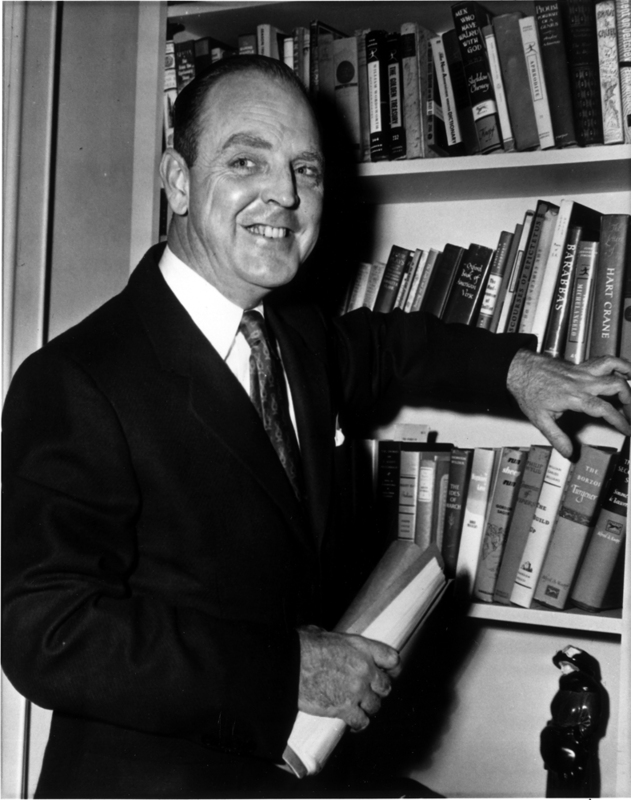 Born in Independence, Kansas, William Inge taught at Stephens College before coming to St. Louis as the Star-Times drama critic in 1943. Encouraged and inspired by Tennessee Williams, Inge finished his first play in 1947. While teaching at Washington University from 1946 through 1949, he wrote the award-winning Come Back, Little Sheba. Like Bus Stop (1955) and the Pulitzer Prize-winning Picnic (1953), it earned acclaim on Broadway and in Hollywood. His screenplay Splendor in the Grass won an Academy Award in 1962. The dominant playwright of the 1950s, William Inge captured the essence of Midwestern life.